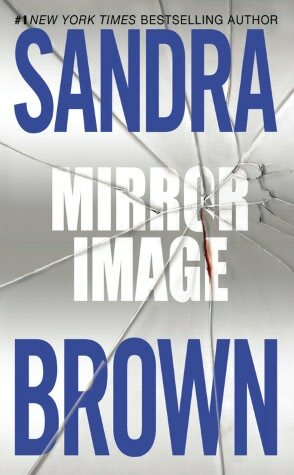 Sandra Brown is as always, my favorite author of all time & she never disappoints! She masters the genre of “Thriller romance”. It’s what I love the most, a ,lil bit of romance with some thriller! What can keep me away from the book? NOTHING! Avery Daniels, a TV face got mixed up with the wife of a powerful politician running for senate Tate Rutledge! Avery didn’t have anything in her hands to do, she was given the face of Mrs. Carole Rutledge after she has suffered massive injuries in her face from a plane crash! At the hospital, in the ICU. Someone visits her & tell her to not open her mouth because their plan stands & Tate will be dead on the Election day. Through her recovery, Avery falls in love with Tate, she wants to stay Mrs. Rutledge to know who is trying to kill Tate so she can save him & in the sametime, a breakthrough story has presented itself to her. All the characters in the novel were very important from my opinion, no one seemed shallow or not important. 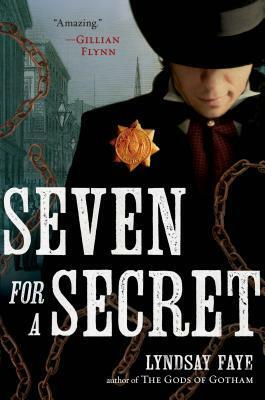 The plot was beautifully written, there wasn’t a page I skipped nor felt bored reading it. It was a page turner actually. And the ending wasn’t expected at all. It really shocked me! You do doubt 1 or 2 characters (one of them is the killer) but then ending is really unexpected! I love you Sandra Brown.